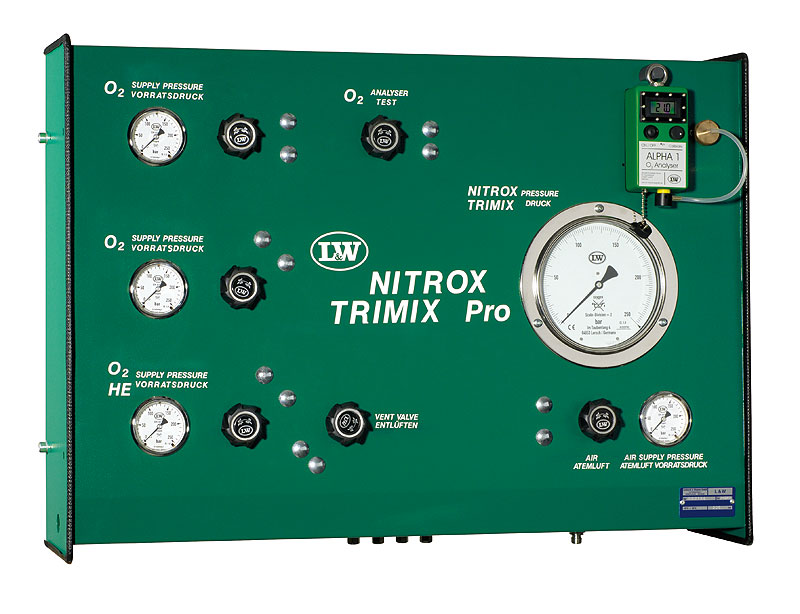 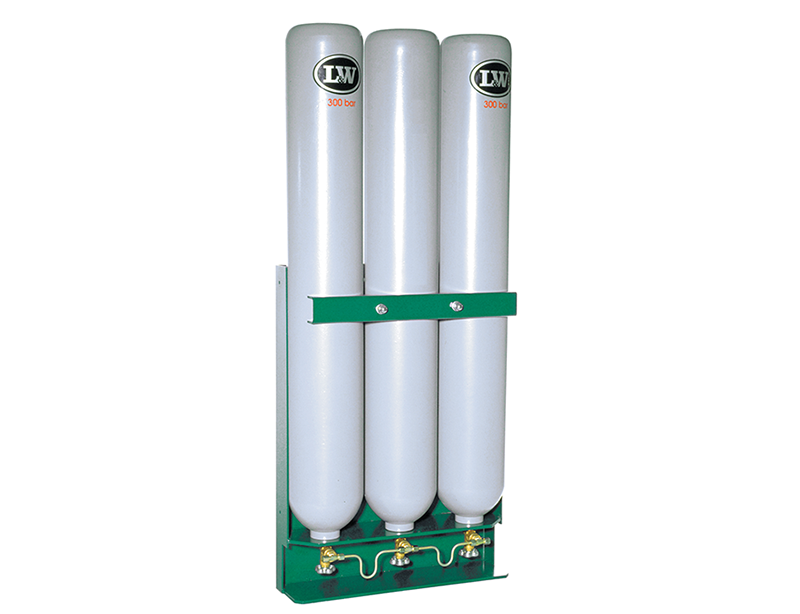 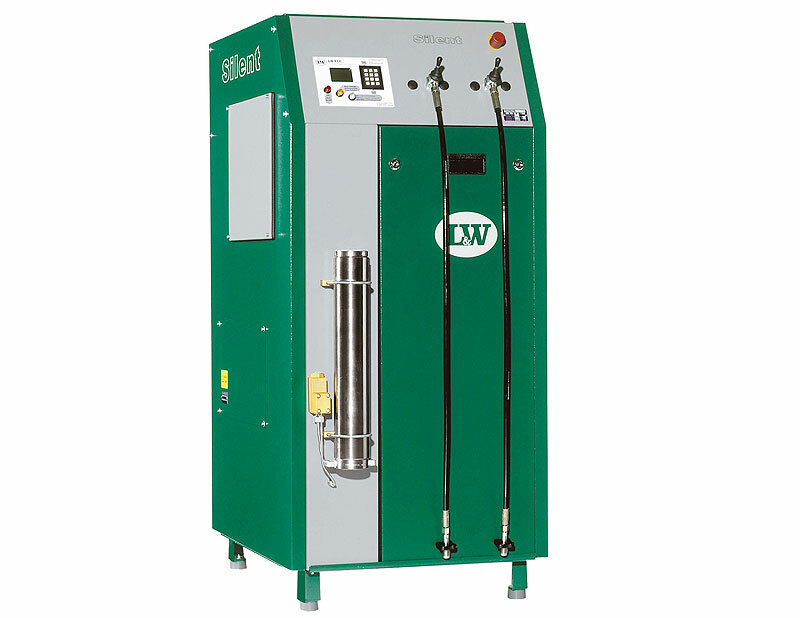 Ideal for safely reducing storage pressure down to the required filling pressure. 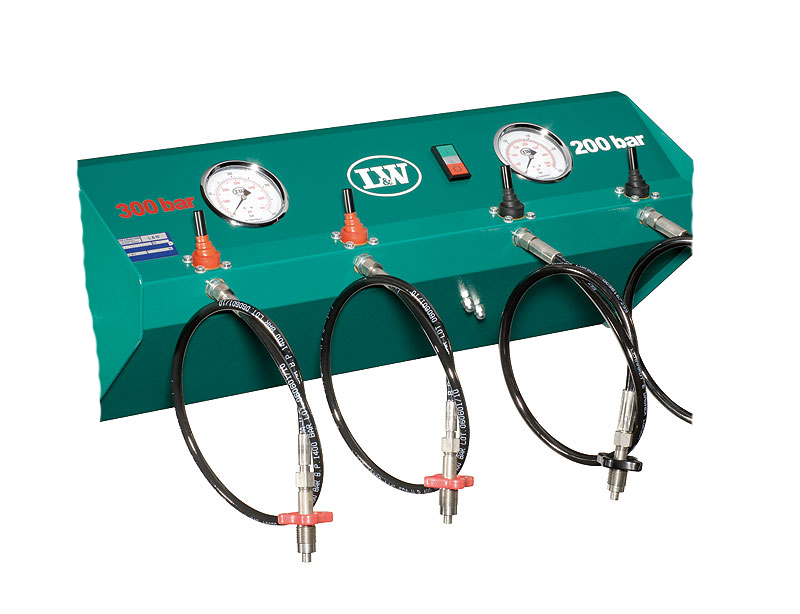 The pressure reducing stations are available with various inlet and outlet pressures and high flows for large capacity applications. 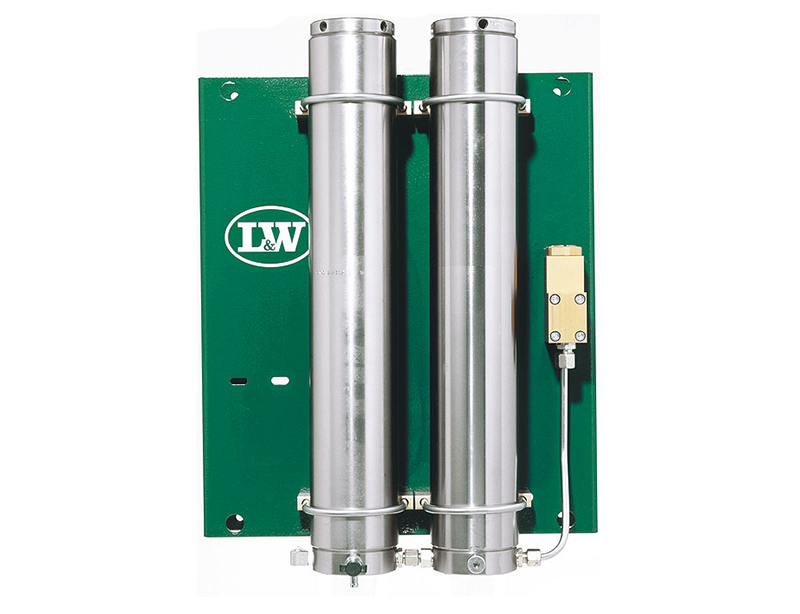 Various pressure reducers are available for different applications with adjustable outlet pressures and various flow rates to suit most applications.